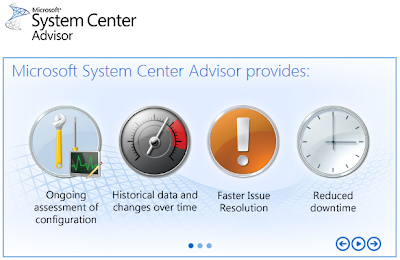 System Center Advisor is a new benefit of Software Assurance for SQL Server or Windows Server. 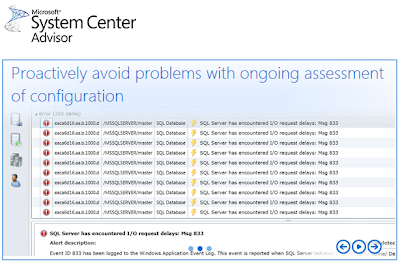 If your organisation is already covered by Software Assurance on either SQL Server or Windows Server you can activate the full Advisor service immediately. While Advisor is built on Operations Manager Technology (Agents, Gateways & Management Packs) it is not a real time monitoring solution. 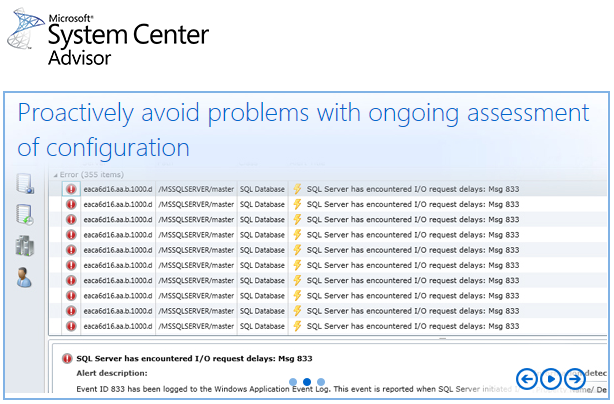 It also doesn't require Operations Manager to be installed within your infrastructure. Instead, it uses Best Practises and experiences from Microsoft CSS to provide advice regarding the configuration of your systems, to help prevent server configuration problems before they ever impact your server’s performance or availability. This means that System Center Advisor should be seen as a stand alone, complimentary, service used in conjunction with SCOM. 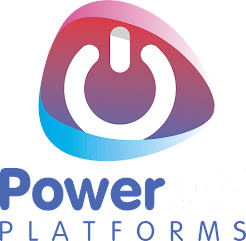 Presently SCA only provides a solution for Windows 2008 & 2008 R2 Servers and SQL (It will also advise on Active Directory and Hyper-V﻿ roles installed on those servers) but this will change over time and easily due to the management pack design of the product. 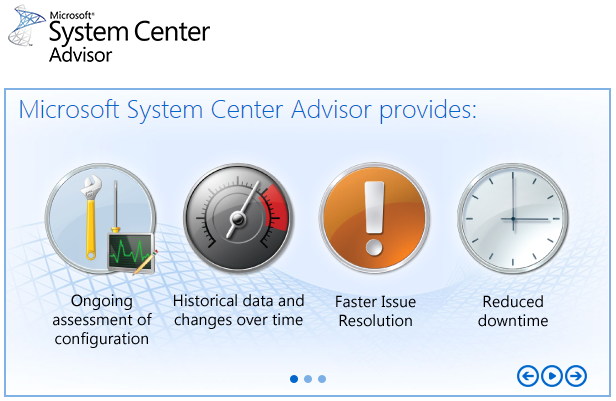 What also caught my attention is that should you need to speak with Microsoft Customer Support, you can choose to allow Microsoft Support Staff access to current and historical configuration data through Advisor to help them resolve your support calls faster.